Dazzling Deco is an Orlando-based company offering creative décor services. 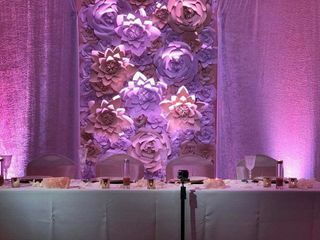 Specializing in paper floral backdrops, this unique company provides the one-of-a-kind details that will leave your guests in awe on your big day. 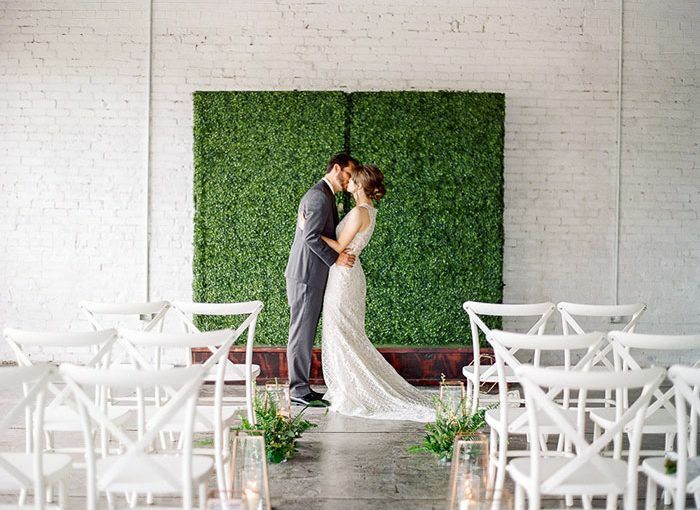 Dazzling Deco’s flower walls make the perfect backdrop for a breathtaking ceremony, as well as a fun background for photo booths. 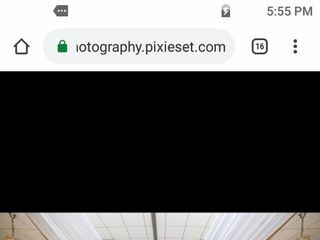 During my wedding event my husband Calvin and I was very very particular about our details and vision. 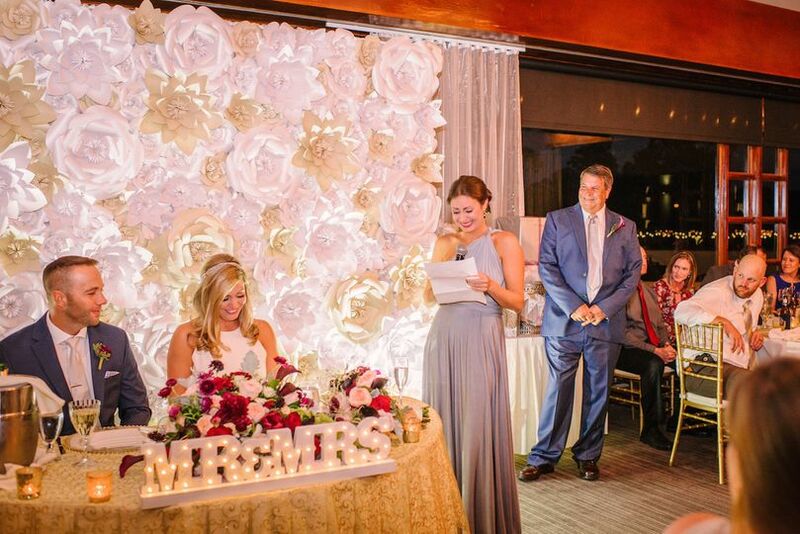 We envisioned a flower wall and other details that would bring our guests to a standing ovation. During our research Dazzling Deco came across our search. Immediately I reached out to Jane and the team and with minimal details just a vision Dazzling Deco brought Calvin and my dreams to life. 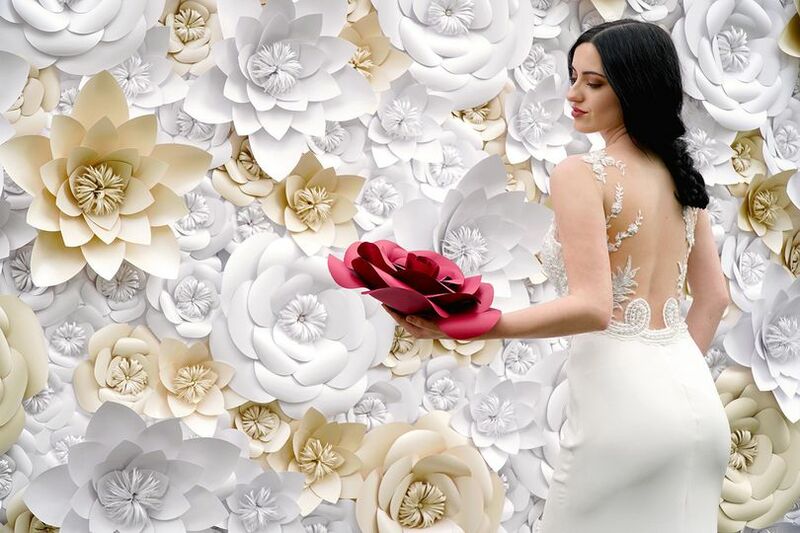 The flower wall was the focal point to our venue and without fail Jane and her team enhanced our wedding to a fairytale that would leave memories forever to come. Our guests still to this day only a few months newlyweds inquire about this magnificent work of art. Jane is patient. Reliable. And responds quickly. Delivery of the wall was on time and all it’s elements were perfectly in place. Dazzling Deco thank you for making the Ratteray’s the prince and princess of Brevard County. Dazzling Deco was priceless. I would recommend this company with 10 stars. Forget five. Karleen, It was fantastic working with you! Thank you so much for your kind words about our company. 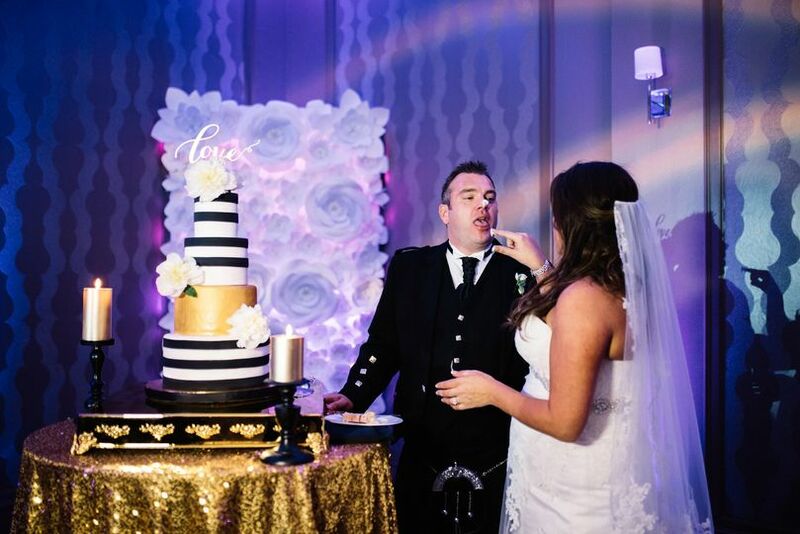 We loved being a part of your wedding and so so so HAPPY we you loved it! Congratulations Mrs and Mr Ratteray!! I decided to take the paper flower route for literally ALL of my wedding flowers and decor. It was the best decision I could've ever made thanks to Dazzling Deco! 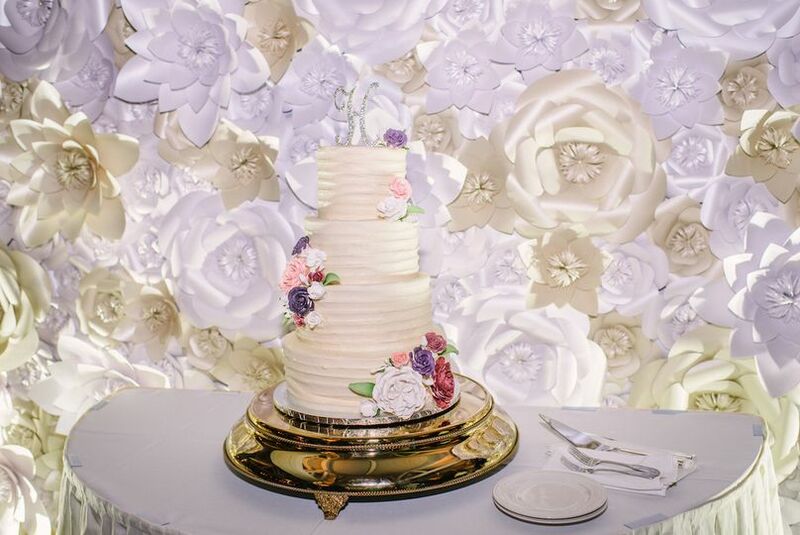 Every single guest complimented the decor because it was that stunning! I am seriously so thankful for Jane and her talented family for taking my vision and bringing it to life! They played a huge role and providing me with the wedding of my dreams! HIGHLY RECOMMEND FOR YOUR WEDDING OR EVENT!!! Thank you so much Sarah! 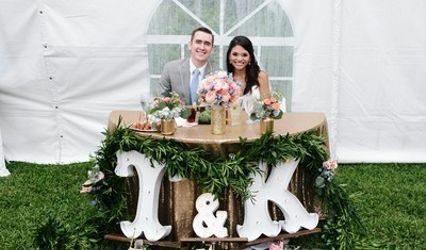 We loved setting up the decor for your wedding! You and David are the sweetest! 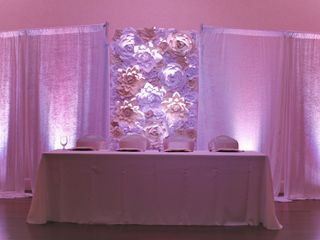 Jane and the team at Dazzling Deco did a PHENOMENAL job helping to achieve the vision for our wedding!!! It brought a level of beauty to our night didn't even imagine. 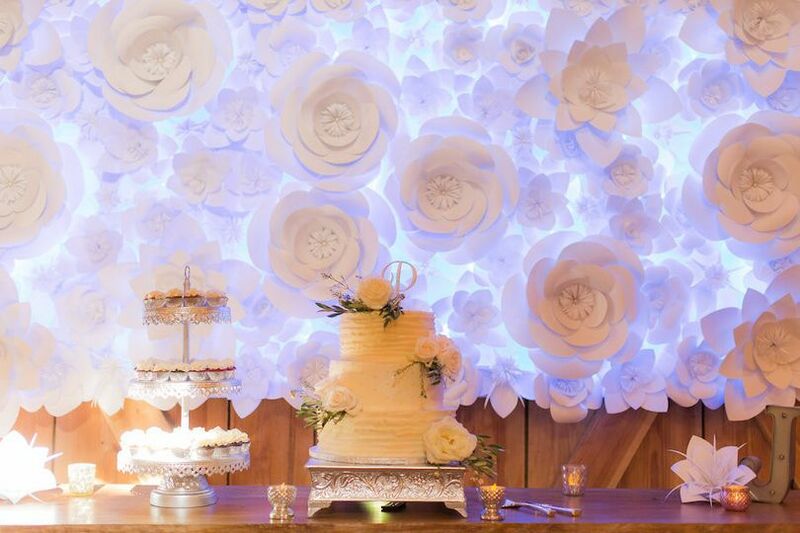 Their flower wall was actually a surprise from my husband. 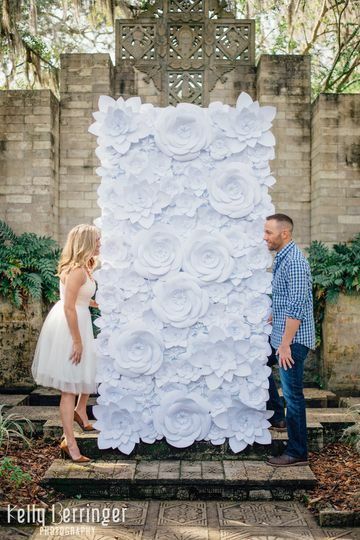 I had given up on the idea of having a flower wall at our wedding because the price was just too high. 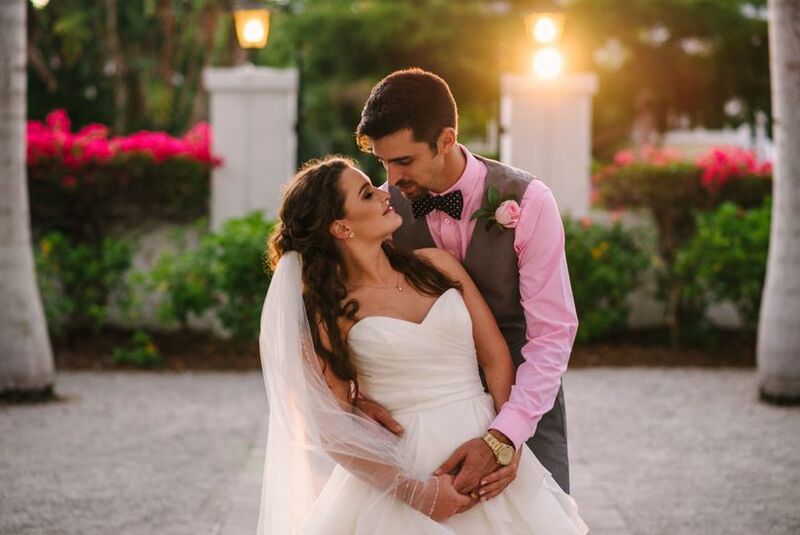 Even though it was something I had dreamed for years that I would have on my special day, vendors from Orlando to Tampa to Miami were just too much to make sense for us. I had completely given up, but my future husband did not. He knew how special it was to me and he kept looking. Even though I assured him I had spoken to nearly everyone in Florida (which I thought I had) he persisted and found Dazzling Deco. Then came Jane and the team at Dazzling Deco. She was VERY responsive to his communications provided and price that COULDN'T BE BEAT ANYWHERE!!! 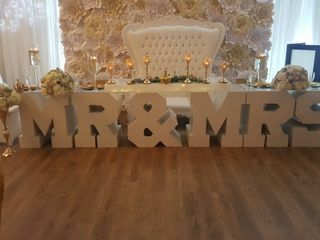 I was almost in tears when I walked into our reception and saw it behind us!! Contact them TODAY!! They are the best in Florida! Thank you so much Carissa! 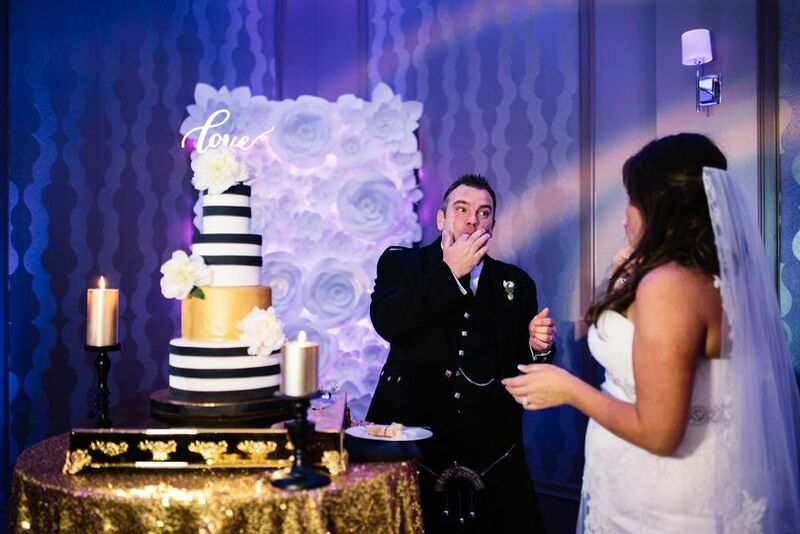 It was a wonderful surprise by your husband, and we so glad we could be a part of your special day. 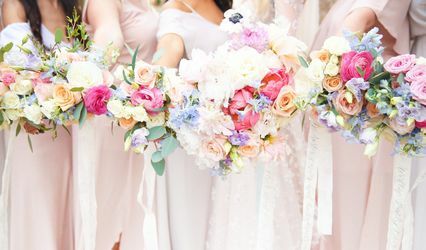 Congratulations, we wish you all of the love and happiness in the world! We love working with Dazzling Deco! 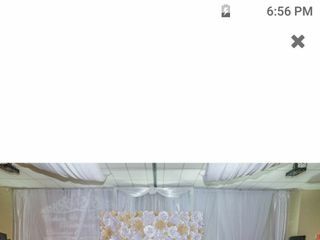 They do an amazing job, and can make any reception/ceremony go from great to amazing! 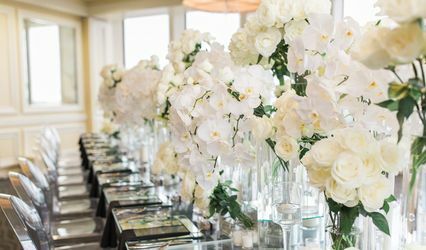 If you want an incredible, stunning, unique focal point at your next event, call Dazzling Deco! Their work is amazing and so beautifully detailed. It takes your event to a whole new level and everyone will leave talking about it! Their work truly amazes me and they are all around wonderful people! 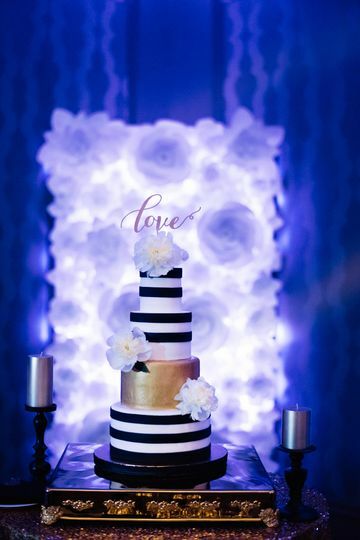 If you are looking for a unique piece to decorate your wedding, you have to check out Dazzling Deco. These are the most beautiful paper flowers ever. Pictures do not do them Justice. They are hand crafted and top quality. Many colors to choose from. We absolutely love them!! !